Who doesn’t love a romantic stroll along a pier? 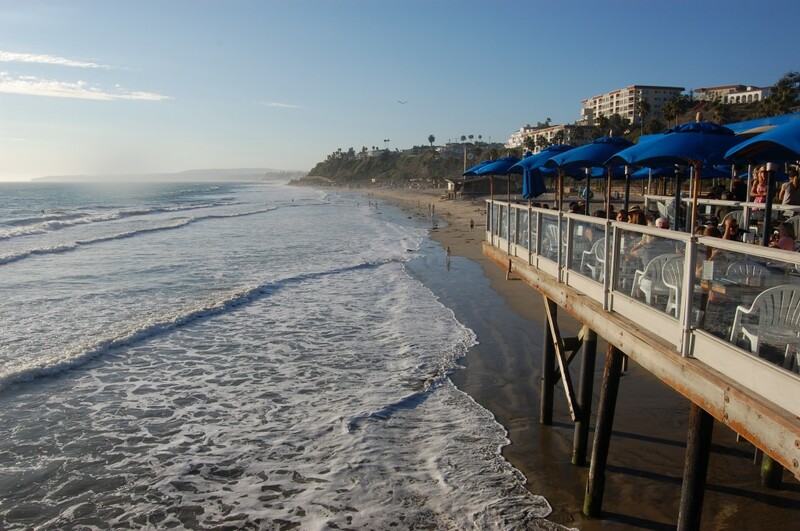 San Clemente Pier is one of five piers in Orange County, and is the southernmost one. 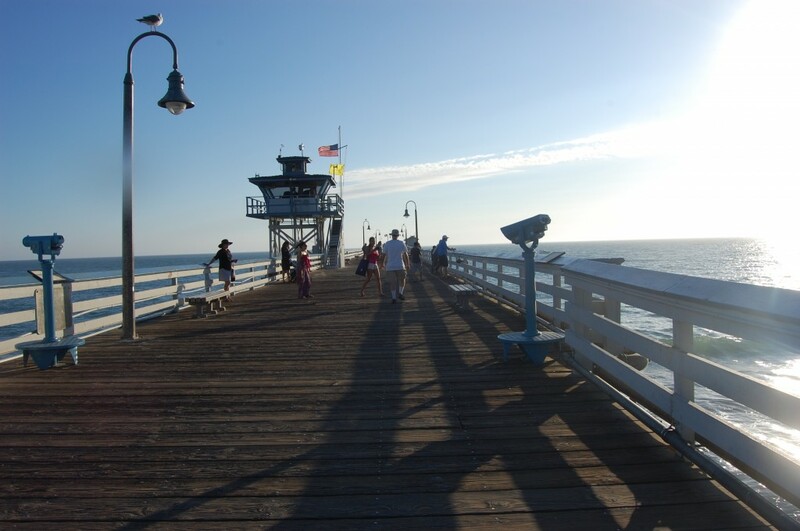 Built in 1928 (making it also the last built of the five), the wooden pier was originally one of Orange County’s entry points, and brought ships ashore that used to bring goods (and even smuggle liquor in the early days). The pier was rebuilt twice, both times due to severe storm damage: once in the 1930s and again in the 1980s. 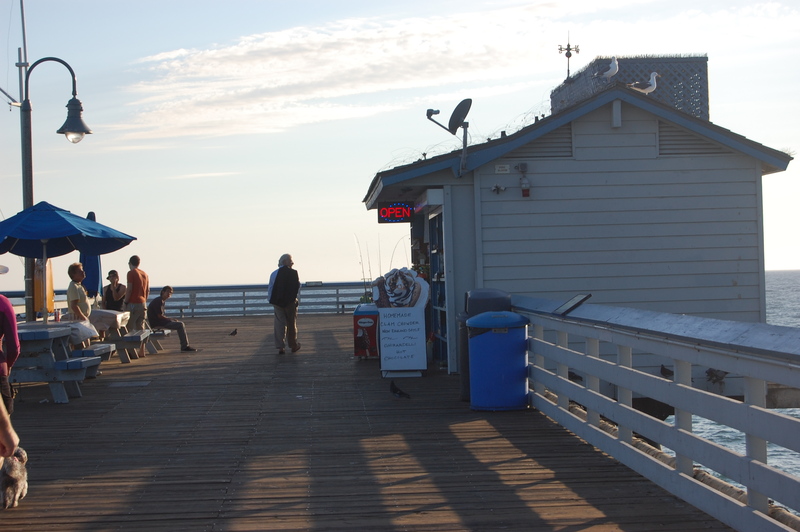 Today, the San Clemente Pier still boasts a nice old-fashioned wooden walk (the other OC piers are concrete), numerous vantage points along its 1200-foot length, and a snack-and-tackle stand on the far end. 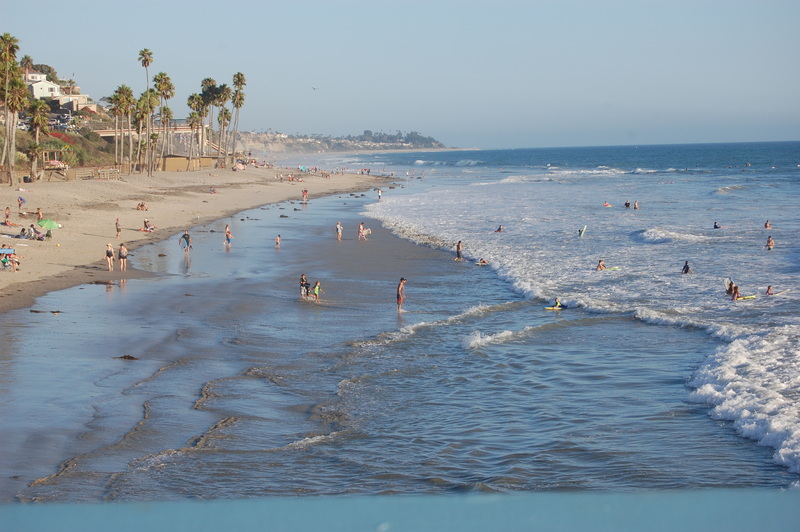 The surfliner train runs right along the beach and drops riders off just before the pier. 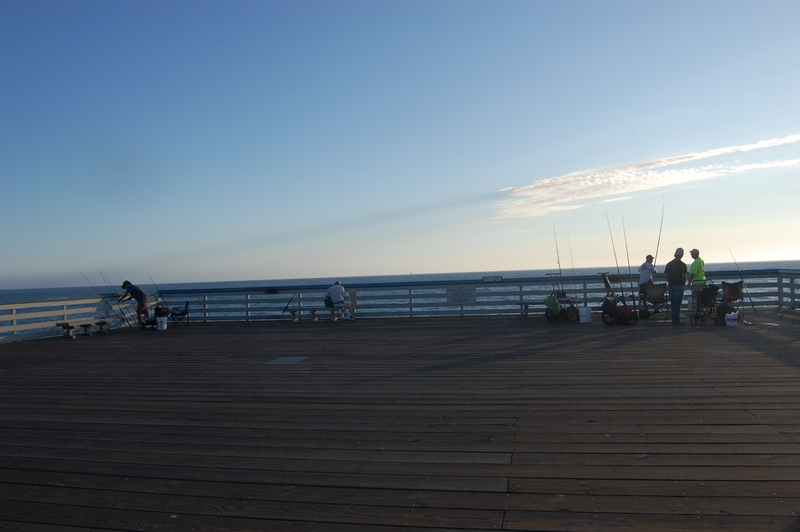 Where to park: There’s a metered lot right next to the pier. 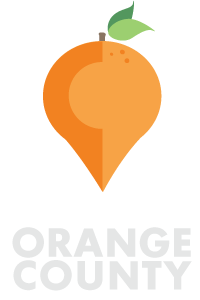 If no spaces are available, you can look for free street parking around the residential areas. The walk from the residential street parking is hilly. What to bring: Cash for parking. Sunscreen and hats for daytime; bottled water. Strollers for little ones. Towel for sandy and wet feet if a dip of your toes in the Pacific is in order. Jackets or sweatshirts in the evenings. For more information: visit the City of San Clemente “Beach Questions” page. 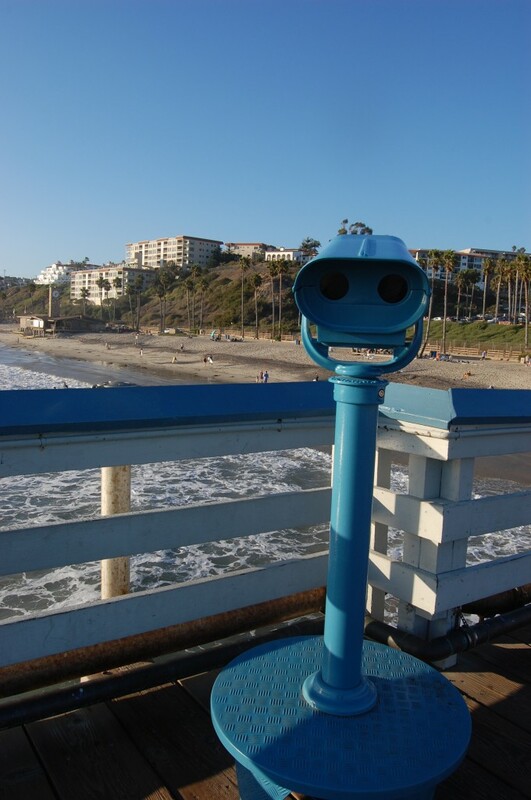 What are some of your favorite things about San Clemente Pier?